This has been very beneficial for our customers that are in a bind to get their products sooner than later. 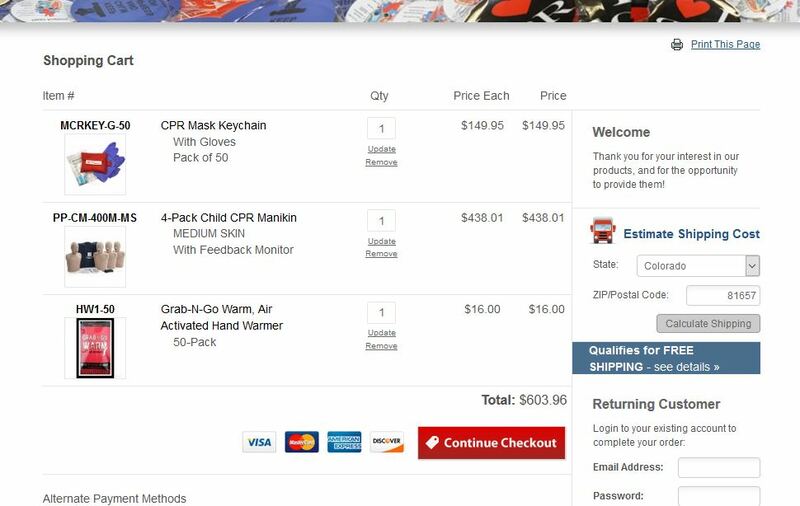 It allows them to see the estimated time of arrival with their expedited shipping and it also allows them to see their upgraded shipping cost. Regardless of how you chose to deliver your package, you can guarantee it was picked and packed right here from our warehouse in Ohio. I can’t say this enough and I promise it is not a biased opinion, but our shipping department is amazing. They get orders in and out in a matter of minutes. 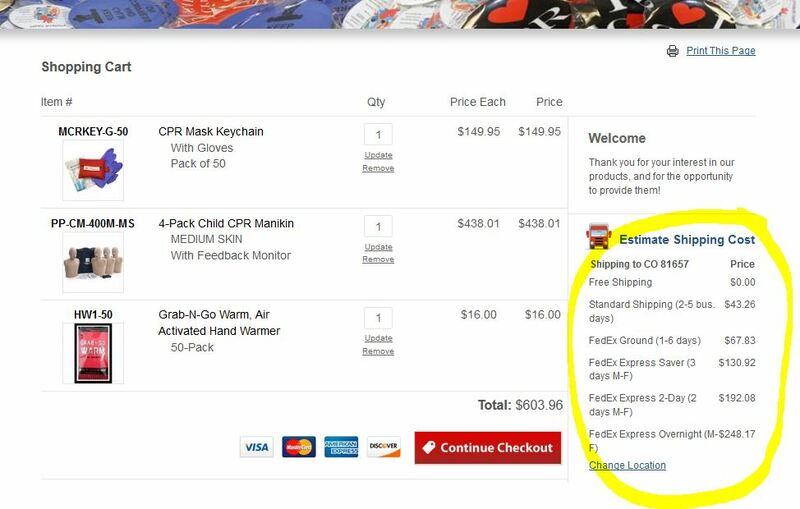 This is the reason, when you order form us, and select our free shipping options you’ll be seeing your package in just a few business days. It’s unlikely there will be any hiccups, but if there are, that’s where our customer service team comes into play! If your package gets stuck anywhere in the U.S. our team will drive your order directly to you. Nope. That’s a lie. However, we will do anything and everything we possibly can to rectify the situation. That’s right! When you call you will talk to a real person! And that person wants to see you get your order just as much as you do. Previous Previous post: What Kind of Prestan Manikin Are You Buying?